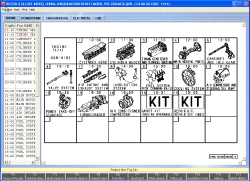 Hino Heavy Trucks / Hino Medium Trucks 2019 (LHD/RHD), Electronic spare parts catalog for Hino Trucks LHD/RHD, Electronic spare parts catalog for LHD Hino Trucks, HINO TRUCK, [byj HiECHO-II 2015 Electronic Spare Parts Catalogs, Service and Workshop Manuals, Service Information, Wiring Circuits and Hydraulic Shematic Diagrams, Diagnostic equipment. 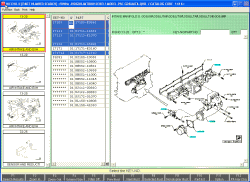 Works with the electronic spare parts catalogue Hino HiECHHO-II very easy like Toyota EPC catalog. 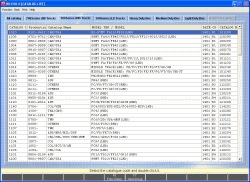 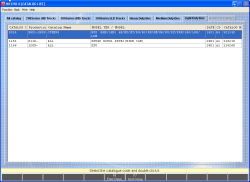 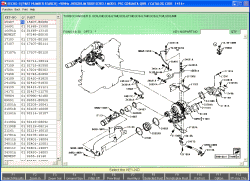 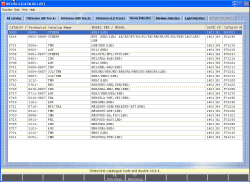 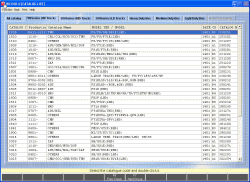 Works VIN decoding with option tables, parts search and etc.